I'm Emily and I love bringing human stories to life through historical fiction and creative non-fiction. I strive to put forth work that educates and inspires readers through themes of courage, hope, and truth. My favorite time period to research is World War II, especially resistance movements in Europe. I'm currently researching my next WWII novel, blogging for the Eldred WWII Museum, and writing biographies for the upcoming Pictures for Heroes book which honors and preserves stories from the Greatest Generation. When I'm not writing/researching I'm either traveling, reading books, or spending time with my army of nieces and nephews. 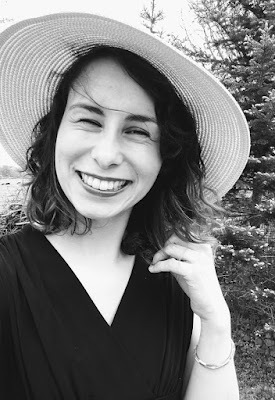 You can connect with me on Pinterest, Goodreads,Youtube, Instagram, by email (authoremilyannputzke@gmail.com), or via the contact form below.